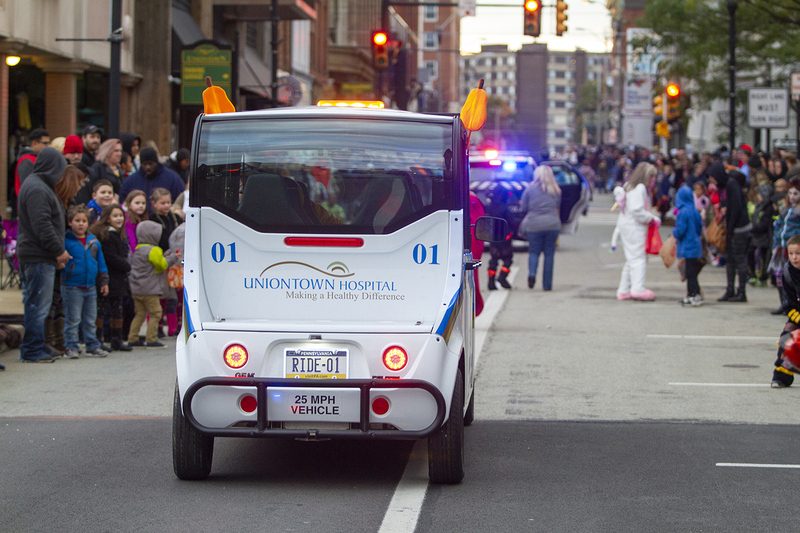 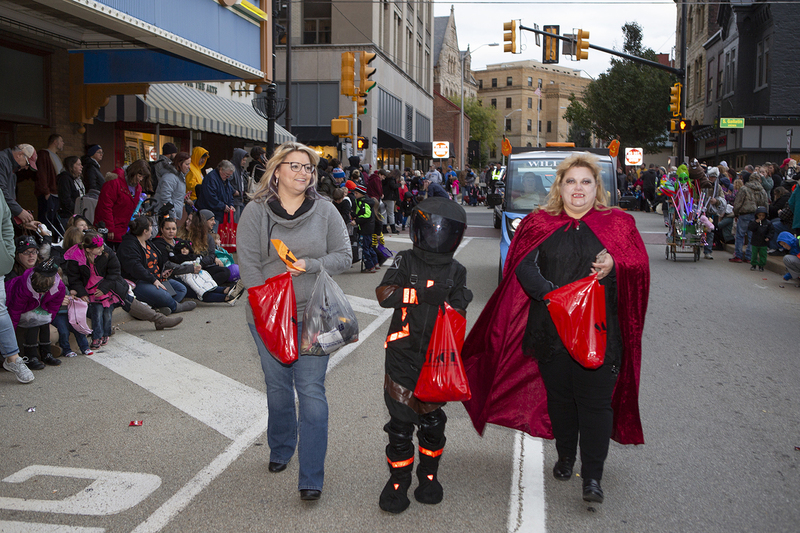 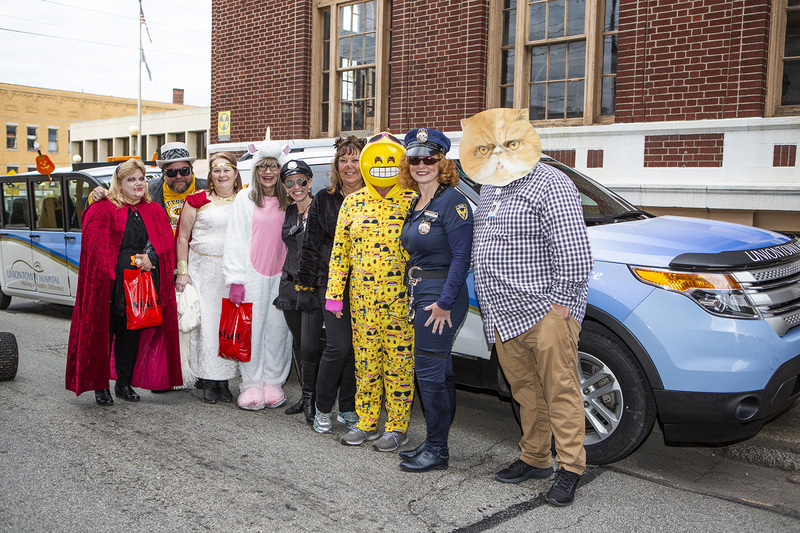 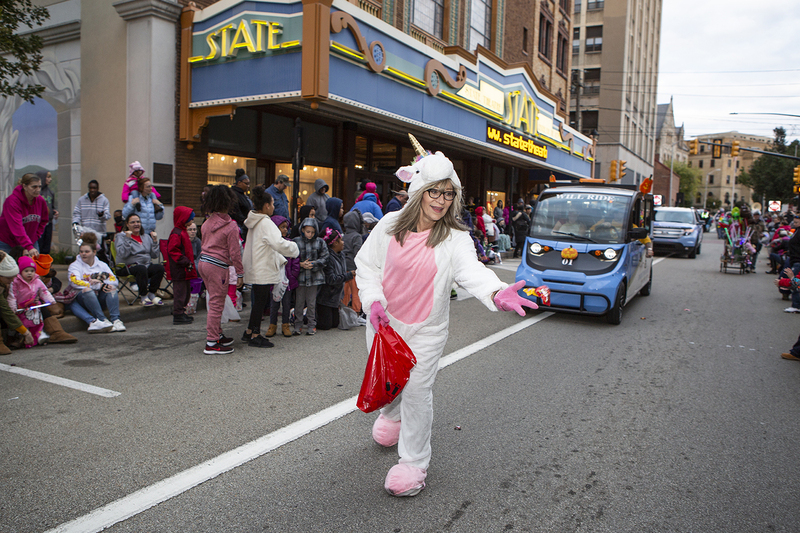 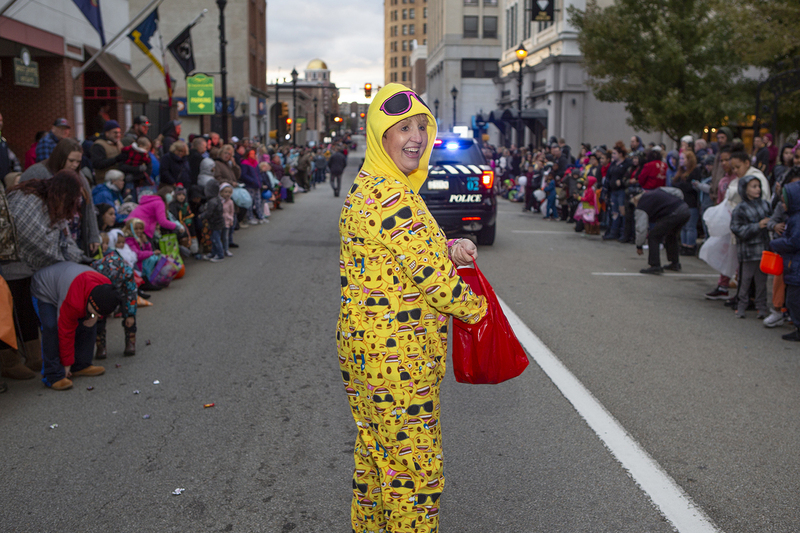 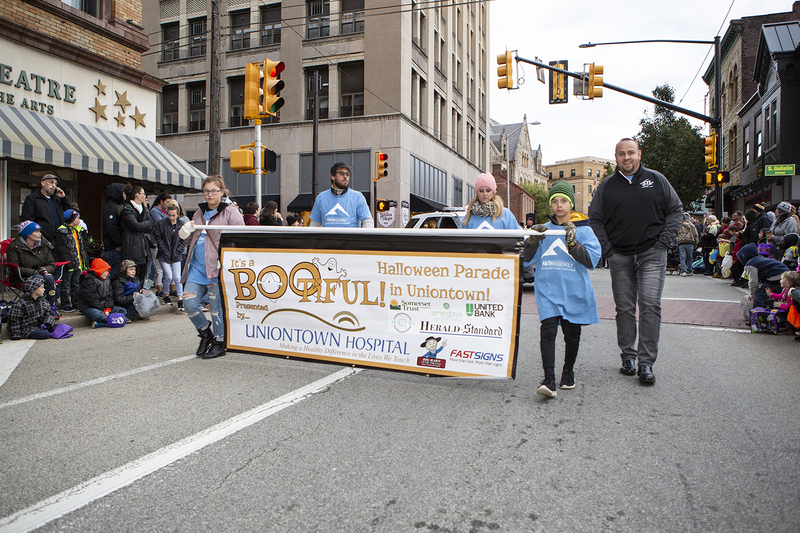 Uniontown Hospital was proud to be the presenting sponsor of the 2018 Uniontown Halloween Parade on October 24th in Uniontown. 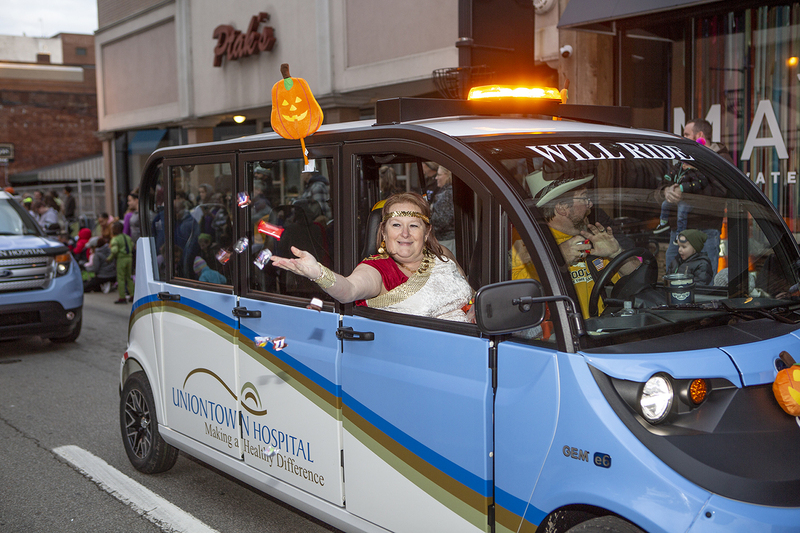 The hospital WILL Ride Campus Shuttle, Courier and UHPD vehicles lead the parade down Main Street with our wonderful employees walking alongside. 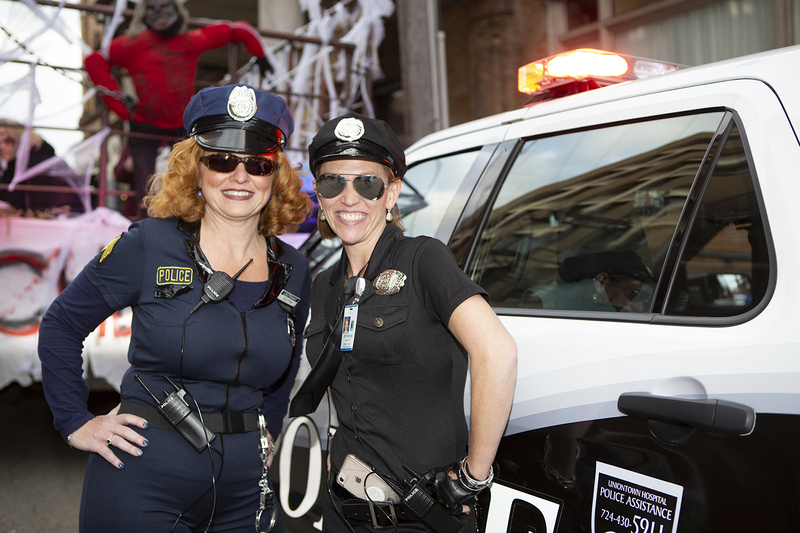 We hope all who attended had as much fun as we did with our friends, neighbors and family.